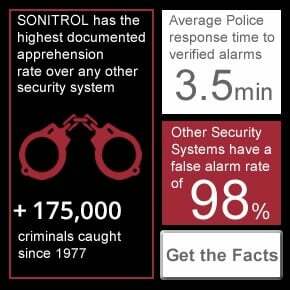 Sonitrol Works! 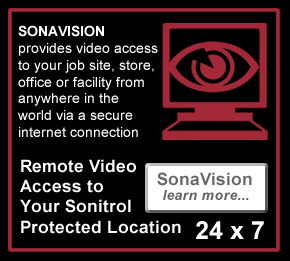 Watch thieves get caught in fenced compounds protected with Sonitrol security systems. These criminals didn't get away with the clients valuable copper wiring, spare parts or equipment!